"FICS offers a quick and cost-effective range of fee-based value-added investigation type services to Individuals, Professional Firms, Corporations, Government and Parastatals in the Legal, Accounting and Financial Services Industries.” Gerhardt Becker, Founder & Chairman. FICS is a newly established group of companies for the insurance market, mainly focusing on motor vehicle accidents making use of digital enterprise and iOT to optimize turnaround time of insurance claims and delivering quantifiable data for the processing of claims. 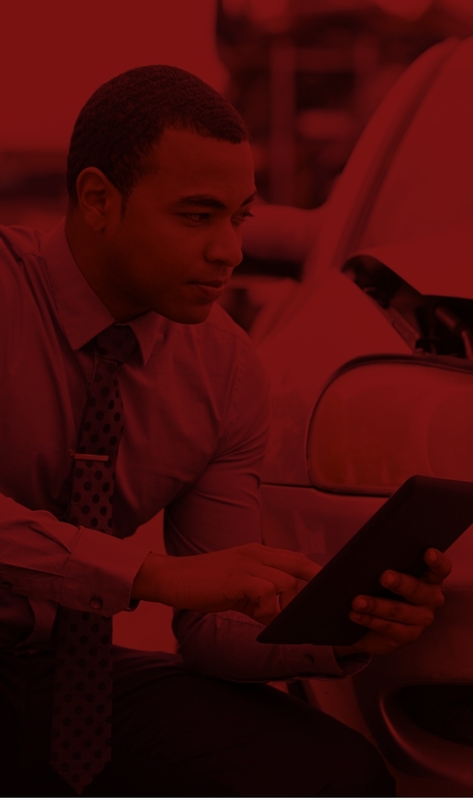 "The first established app that captures vehicle and road accident data puts us in the ideal position for any road accident claim. It also allows users on the scene to ensure that accident data captured is available for any future investigations or court data" said CEO and Chairman of FICS Gerhardt Becker. We are targeting enterprise Insurance companies with accurate accident data in an effort to assist them to reduce their operational cost. DOWNLOAD AND REGISTER ON THE FICS APP. 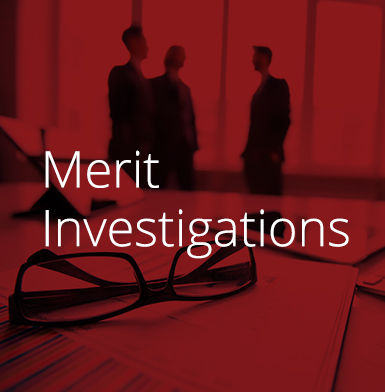 Merit investigations entail investigation all aspects concerning a motor vehicle accident, often several months after the accident occurred. 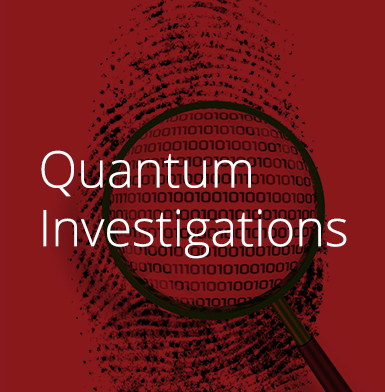 Quantum investigations entail the investigation of the amount of money payable to the claimant and/or the dependents of the deceased. 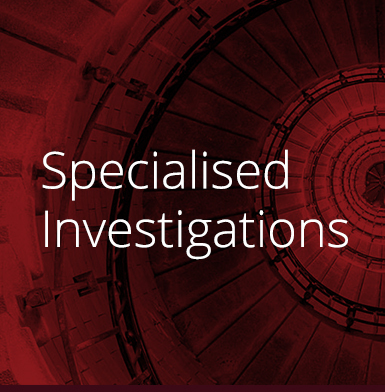 FICS offers a range of specialized investigations service to the South African Government, Parastatals, and Corporate Sector.  FICS offers South Africa’s only Specialised Investigations franchise opportunity. Franchisees will preferably have a solid background in law, accounting or investigations. A FICS franchisee can look forward to earning passive income from our FICS App and have steady income streams from paralegal and administrative work done for Law Firms and Corporations. 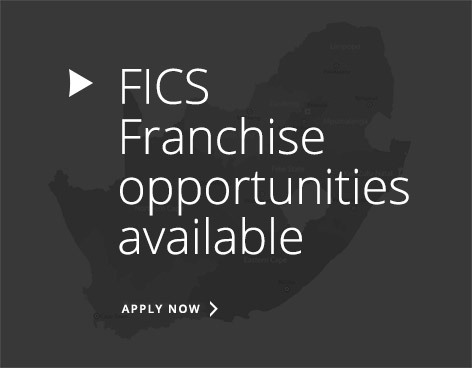 FICS is in a strong expansion phase and offers franchise opportunity to appropriately qualified and experienced franchisees in any of 145 demarcated franchise areas.